HomeHeinous ActsManson Family Found Guilty – But Did Charlie Actually Kill Anyone? 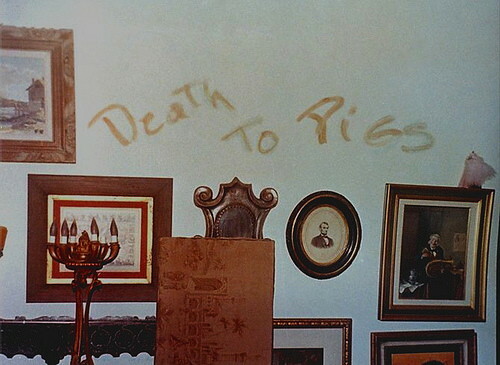 January 25, 1971 stands as the date when the Manson Family officially went down. It was on that day that a Los Angeles court convicted homicidal hippie cult leader Charles Manson and three of his female followers — Susan Atkins, 22; Patricia Krenwinkel, 23; and Leslie Van Houten, 21 — on multiple counts of murder and conspiracy to commit murder for the two-night Tate-LaBianca massacres of August 1969. On March 29 of that year, a judge sentenced all four guilty parties to die in California’s gas chamber. Atkins and Krenwinkel had actively participated in the slaying of Hollywood actress Sharon Tate and four others during the first attack. The next evening, Krenwinkel and Van Houten fatally tortured and stabbed supermarket executive Leno LaBianca and his wife, Rosemary LaBianca. By all accounts, even that of the prosecutors, Manson himself was nowhere near the Tate crime scene and he did not physically interact with the LaBiancas. 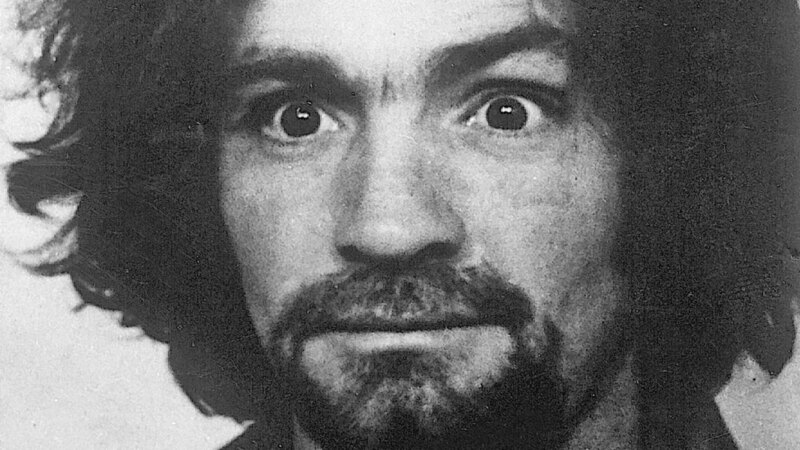 So why, then, was Charles Manson convicted of murder? Manson masterminded and ordered the intricately plotted, coldly executed Tate-LaBianca killings. The members of his Manson Family cult acted directly on his behalf. Charlie instructed his disciples to create carnage that would spark “Helter Skelter” — a race war he predicted in which Black people would defeat whites and then turn to the Family for leadership. So did Charles Manson himself actually ever directly murder anyone, then? The short answer is: not according to his criminal record. The longer answer is that Manson, a lifelong career criminal, has long been implicated and suspected for personally committing other murders for which he has never been convicted. Related: Manson Associate Denied Parole for the 18th Time; Did The Family Kill to Free Him? The most prominent of these cases is the July 25, 1969, torture slaying of Family associate Gary Hinman following what appeared to be a drug deal gone wrong. Manson henchman Bobby Beausoleil, who is presently in jail for the crime, has changed his story more than once regarding Charlie’s presence at the scene. He has stated that Manson slashed and sliced off Hinman’s ear with a sword, and then ordered Beausoleil to finish the job. Subsequently, he’s said that Manson was never there. 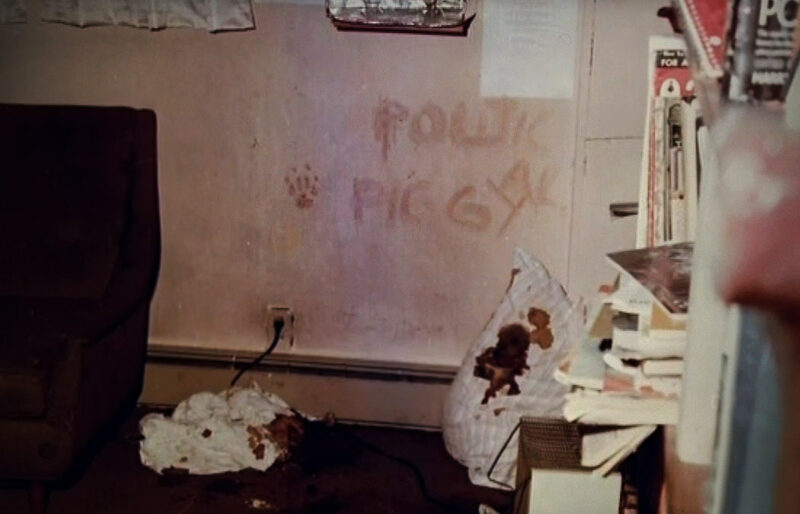 After the actual killing, Beausoleil dipped his finger in Hinman’s blood and wrote on a nearby wall “Political Piggy.” He also drew a paw print, then a symbol of the radical group the Black Panthers. The Family hoped that such “clues” would indicate the Panthers or another radical Black group. On August 6, police found Beausoleil asleep in Hinman’s car, which had been reported stolen after the murder. Bobby promptly got busted for both crimes. 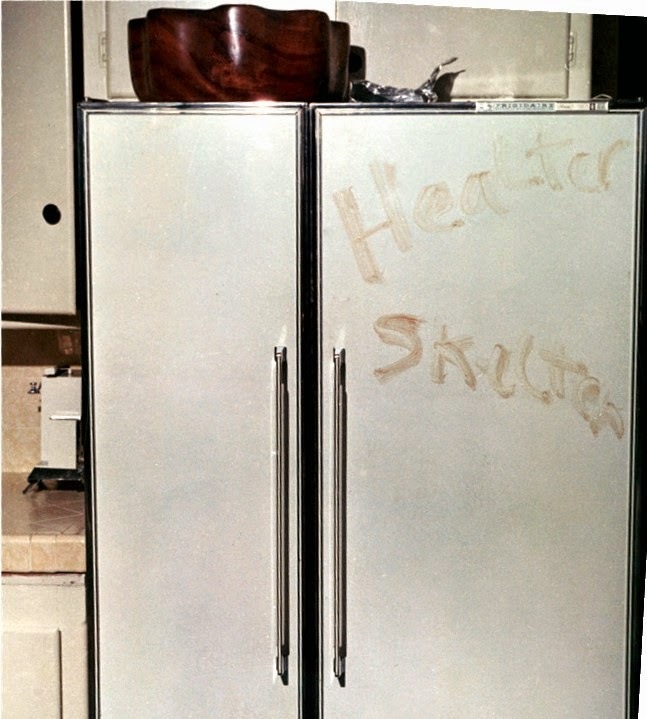 A few weeks later, at the LaBianca crime scene, Patricia Krenwinkel wrote “Death to Pigs” and “Healter Skelter” [sic] in blood. It constituted the Family’s attempt to implicate the Black Panthers’ presence at all three murder scenes. Such a connection, according to Manson, would ignite the apocalyptic racial conflict, plus it would exonerate Bobby Beausoleil. No such outcomes came to pass. Related: Is Charles Manson Behind the Unsolved 1969 Murder of Reet Juvertson? 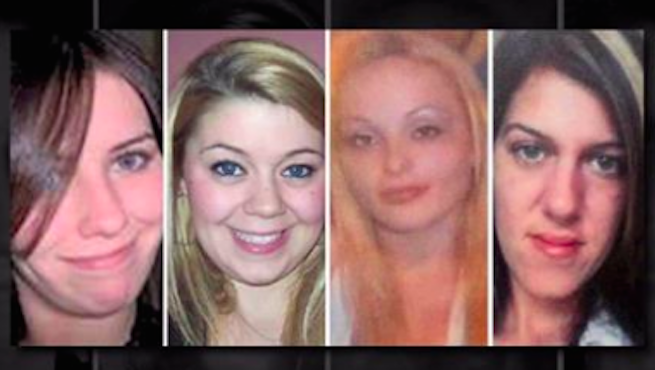 Other claims and suspicions of Manson committing hands-on homicide have arisen through the years, and they continue to do so. In 2013, the LAPD seized recordings once belonging to Manson devotee and convicted murderer Charles “Tex” Watson on which Watson talks to his lawyer “about a bunch of other people Manson had killed.” No new findings resulted from those tapes, though. Related: Beach Boy Mike Love Claims New Manson Murder Info —An Additional Victim? Also in 2016, rock musician Mike Love stated in his memoir Good Vibrations: My Life as a Beach Boy that Dennis Wilson, the Beach Boys drummer and one-time close friend of the Family, witnessed Manson shoot someone to death. More allegations exist and, it’s likely, more will crop up in the future. So, again, Charles Manson was never convicted of actually murdering anyone by his own hand. Many experts and amateur followers of the case believe, however, that it’s probably just because Manson never got caught for it. Learn more about the infamous Charles Manson case in Investigation Discovery’s “Twisted” on ID GO.